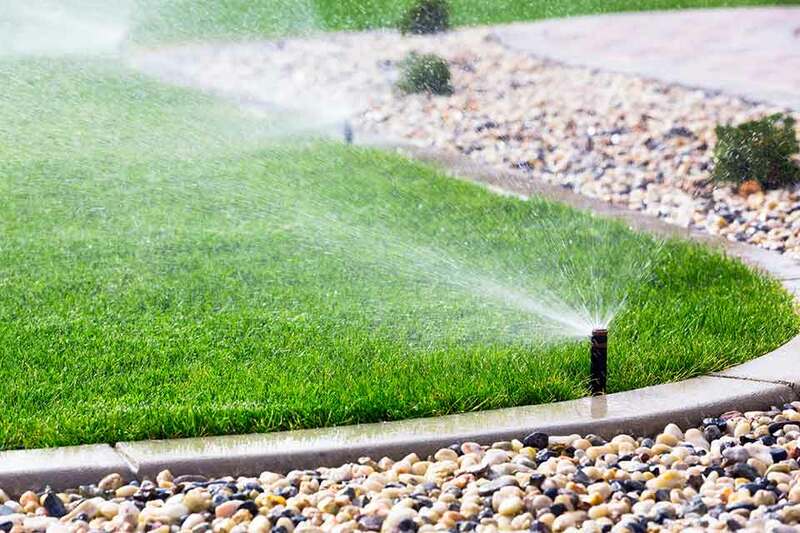 Rainmaker Sprinkler – Residential and commercial irrigation system installation and repair services. Rainmaker Sprinkler specializes in residential and commercial irrigation system installation and service. Rainmaker Sprinkler specializes in residential and commercial irrigation system installation and service in northcentral Oklahoma and southern Kansas. Our goal is to provide our customers with the highest level of service performed by a team of professional, highly-trained employees. Keep your lawn green and lush with a top-of-the-line irrigation system. 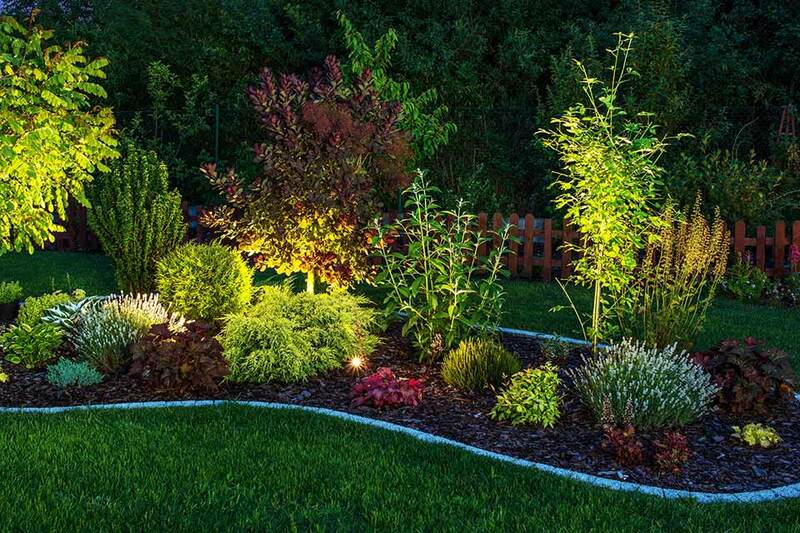 Upgrade the look of your home by illuminating your landscape with our superior outdoor lighting options. Get in the holiday spirit without the hassel. 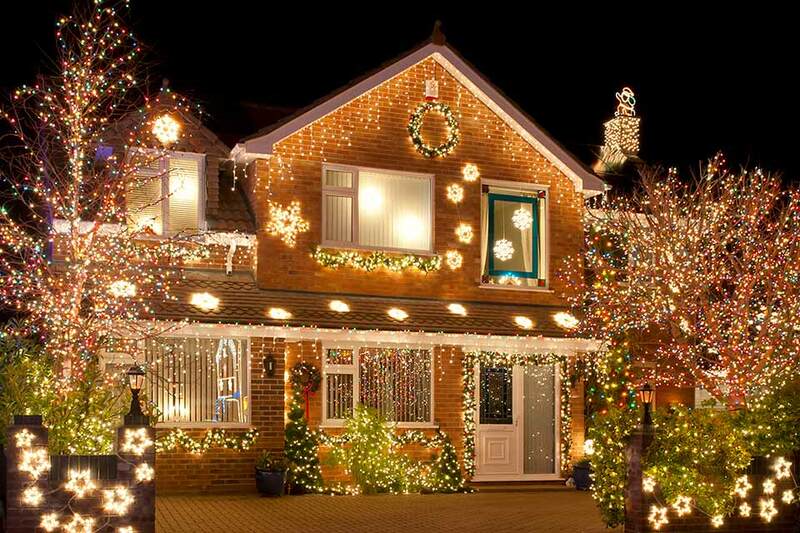 Let our professionals bring holiday cheer to your home. Rainmaker Sprinkler specializes in residential and commercial irrigation system installation and service in northcentral Oklahoma and southern Kansas. We are northern Oklahoma’s only Rain Bird Select Contractor.